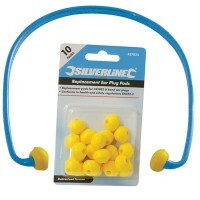 Silverline 315357 Children's Ear Defenders Features Essential protection for children's e..
Silverline 675240 Ear Plugs Features 5 ear plugs per box. 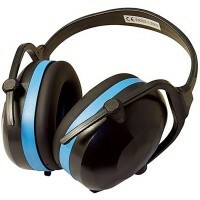 Disposable hygienic ear p..
Scan Collapsable Ear Defender Features It is effective in reducing noise levels, whilst s..
Silverline 633815 Lightweight Ear Defenders Features Lightweight comfortable ear muffs. 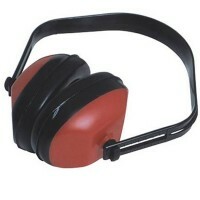 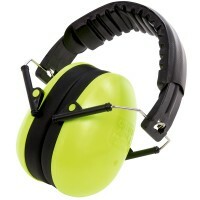 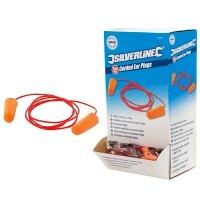 ..
Silverline 140858 Compact Ear Defenders Features Lightweight defenders with flexible head..
Silverline 282557 Ear Plugs Features 200 ear plugs per box. 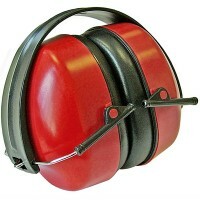 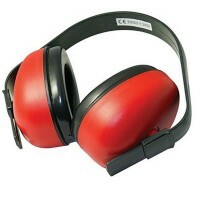 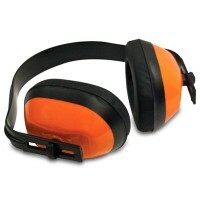 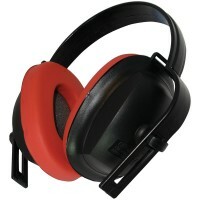 Disposable hygienic ear..
Vitrex 333100 Ear Protectors Features Protection levels H=33 M=24 L=16 SNR=30dB. 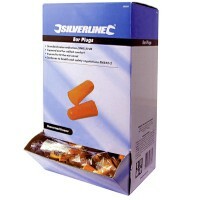 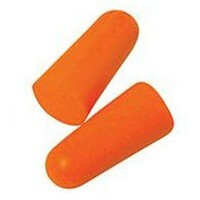 Li..
Silverline 245082 U Band Ear Plugs Features Lightweight semi-aural ear plugs. 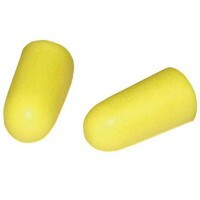 Usefu..
Scan Tapered Foam Earplugs (6 Pairs) SNR29 Features Easy insertion and removal. 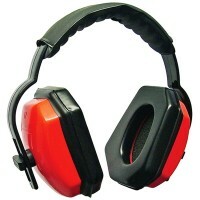 Con..
Scan Standard Ear Defender Features This lightweight Scan ear defender with slimline ear ..
Scan Foam Earplugs andCord 6 pairs Features Reduces sound levels to the ear drum while ma..
Silverline 633504 Comfort Ear Defenders Features Lightweight (195g) comfortable ear muffs..
Silverline 427674 Corded Ear Plugs Features 200 ear plugs per box. 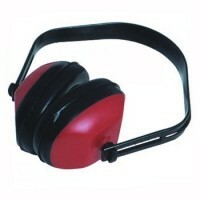 Disposable hygie..
Silverline 633816 Folding Ear Defenders Features Compact folding ear muffs providing high..
Silverline 868509 Comfort Ear Defenders Features 12 ear defenders per pack. 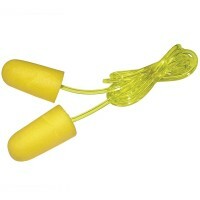 Lightwe..